If you’re looking to use LinkedIn to generate leads, the fastest, easiest and most effective place to look is right under your digital nose. 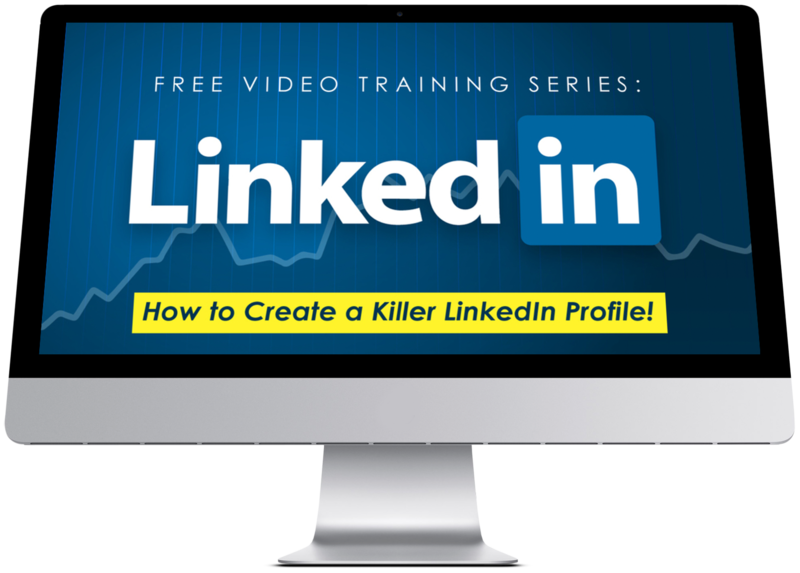 It resides in the often-overlooked section, “Who’s Viewed Your Profile,” and it provides an instant list of “warm” prospects, given the fact that these LinkedIn lurkers have been checking out your profile on the platform. If you’re not taking time each and every day to look at this list of people and inviting them to connect (if you’re not already) or sending them a note (if you’re already connected), you’re missing a massive lead generation opportunity. After all, there’s a reason someone is looking at you on LinkedIn, right? Perhaps it was some keywords in your profile that helped you get “found” when they were using LinkedIn’s powerful internal search engine. Maybe it was a comment you made in a LinkedIn Group or on someone else’s status update that piqued their curiosity, causing them to want to learn more by viewing your profile. Or maybe it was a status update, video or article you created or shared that caused them to want to get more info on who you are and what you’re up to professionally. 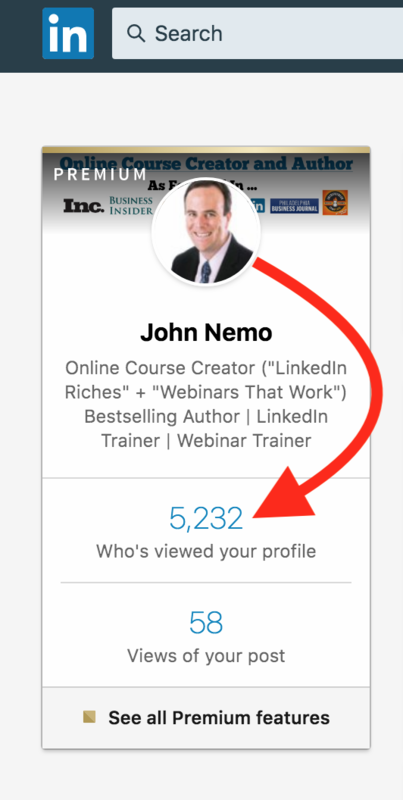 You can find out who’s looking at your profile by clicking on the numbers and phrase “Who’s viewed your profile” directly underneath your image on the left side of the “home” area on LinkedIn while using your desktop or laptop to browse the site. Next, you’ll see a long list of names and faces of people who have recently viewed your profile. As you scroll from top to bottom, LinkedIn places these viewers in order from most recent to oldest visitors. Along the left side of the screen, you’ll also see filters that help you sort these people by what company they work at, job title and more. Once you’ve come across this list of warm leads, you need to talk with them! Below are a couple of simple scripts to utilize. Hi [NAME] – noticed you checked out my profile here on LinkedIn and thought I’d reach out to connect. Curious how you came about finding my profile and what made you want to have a look? Either way, would love to connect, learn more about what you’re up to professionally and see how I can help you out. That’s a simple, easy and effective invite script you can use over and over again with anyone who views your profile each day. Best of all, it will spark a 1-on-1 conversation inside your LinkedIn messages, given that you’re asking the person to explain (A) How he or she found you and (B) Why he or she was interested in your profile. Hey [NAME] – noticed you recently checked out my profile here on LinkedIn. Curious – what piqued your interested to view my profile? Was it a status update, article or something else I recently shared? Also, how are things going? What’s new in your world professionally? Excited to chat more and thanks for stopping by my profile! This is another copy-and-paste, conversational script you can use to spark some 1-on-1 engagement with someone who has you on his or her mind. 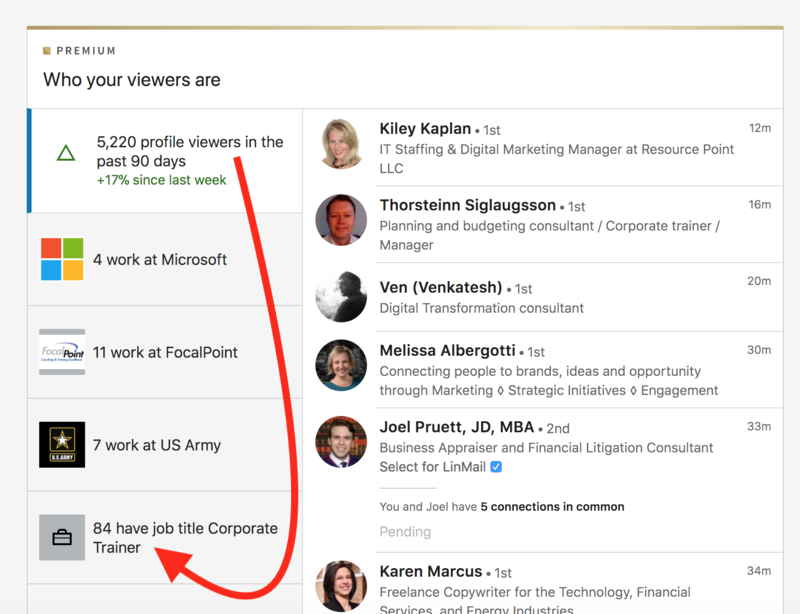 It also helps you understand (based on what the person tells you) what type of content or methods that you’re deploying on LinkedIn are leading to profile views with your existing connections. 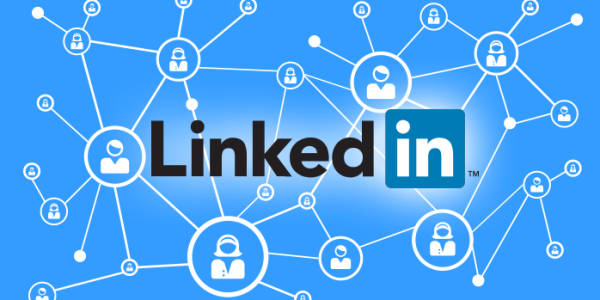 Don’t miss this opportunity to engage someone who might be a “warm” lead on LinkedIn. Take the time to make this exercise part of your daily LinkedIn lead generation efforts!